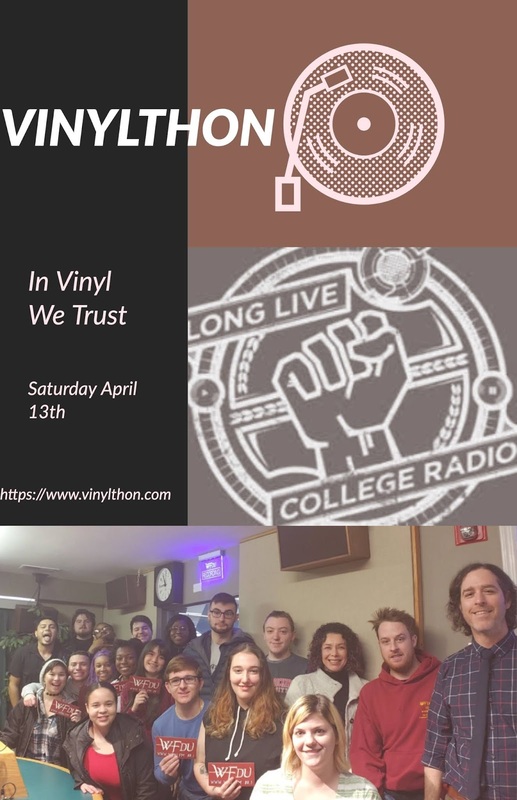 89.1 WFDU-HD3: Vinylthon begins at midnight tonight! Tune in to support HD3! Vinylthon begins at midnight tonight! Tune in to support HD3! Tune into HD3 from Midnight tonight and all day tomorrow for Vinylthon 2019! Below is a schedule of what host will be on during the day, but remember that we will be live for a full 24 hours! Awesome, can't wait for tomorrow!